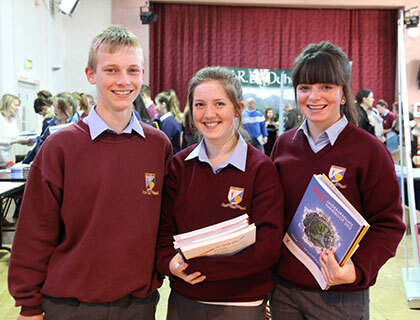 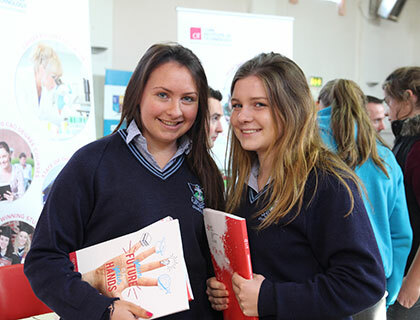 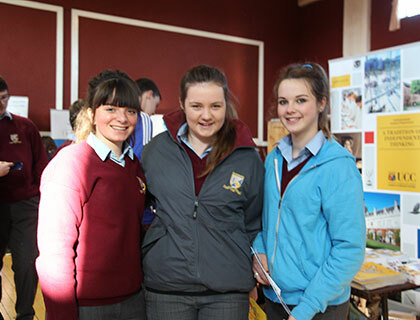 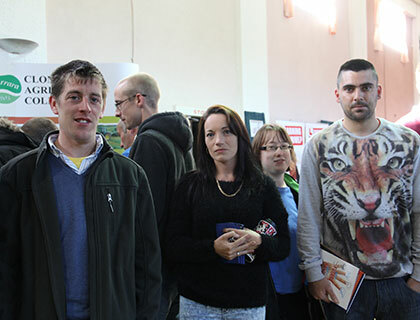 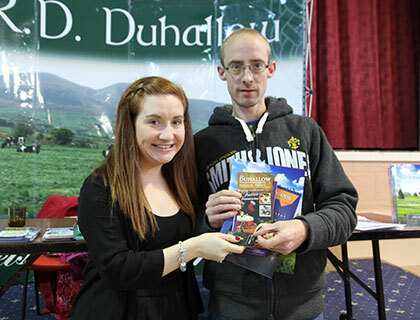 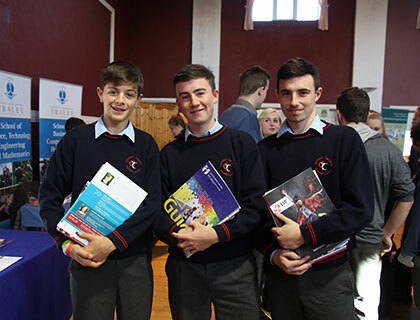 IRD Duhallow holds an annual Careers Exhibition in the Edel Quinn Hall, Kanturk for all Secondary Schools in Duhallow. 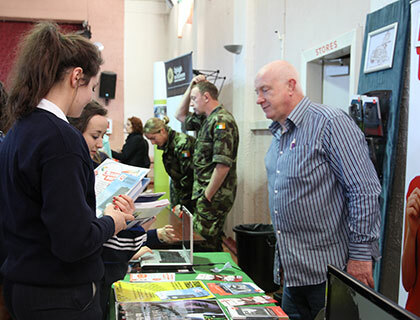 On this day young people are facilitated to explore different education and training options with a broad range of Third Level Universities, Institutes of Technology, Agricultural Colleges and Further Level Training Colleges in attendance. 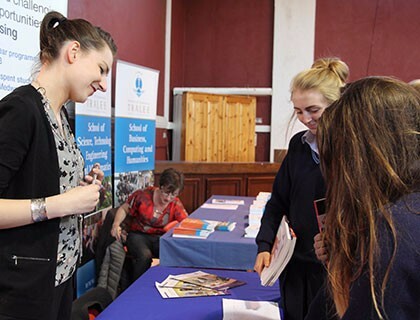 Representatives from these educational bodies are able to answer the many different queries the students had in relation to the entry requirements and course specific details. 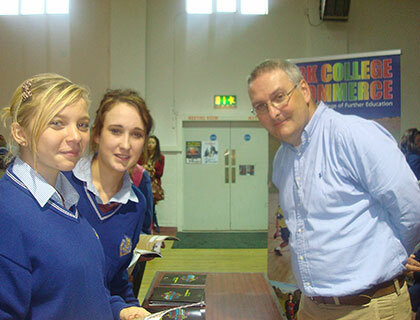 A Career Guidance Counsellor is also there on the day to provide guidance to the students on different career paths. 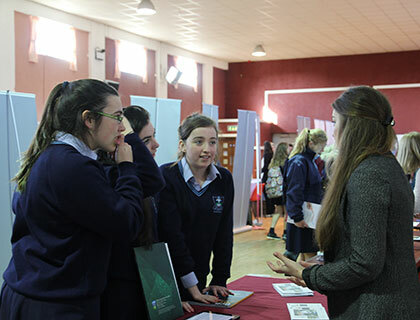 If you are interested in more details on the careers exhibition please contact us on 029-60633 or keep an eye on our monthly newsletter for news on the upcoming exhibition.